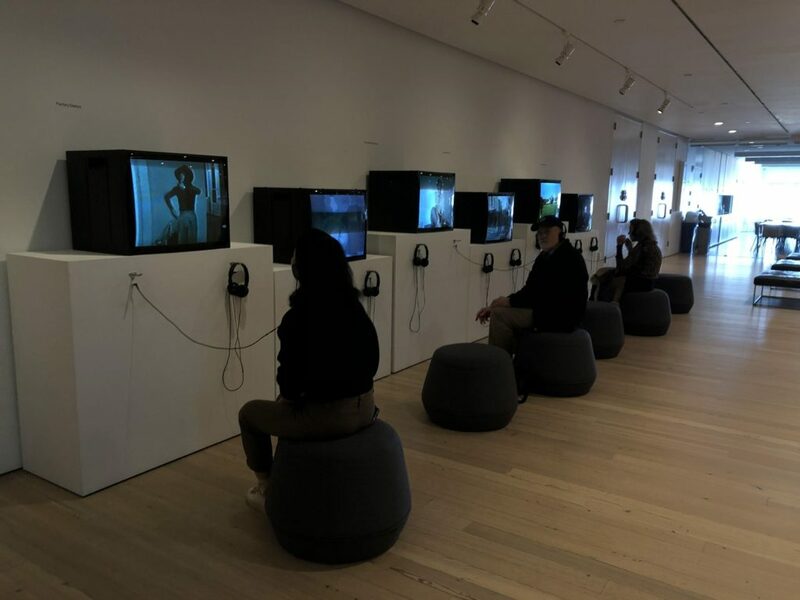 On Thursday April 4th, WHSAD Students went on a trip to the Whitney Museum of American Art. Students got to have a tour of the museum and get in-depth information on specific art pieces and installations. Students were able to view works created by renowned artists like Isamu Noguchi. A majority of the installation was very relevant and spoke about issues that many of us experience on a daily basis. There were interactive installations such as Unexpected Growth which was an AR based experience. It allowed students to use an iPad to move around the city skyline but it was submerged under the ocean. Once closely examining the experience, students could see how pollution and littering has affected the landscape of our oceans. Furthermore, it depicted a tragic yet almost possible reality with rising ocean temperatures and other ecological disruptions. 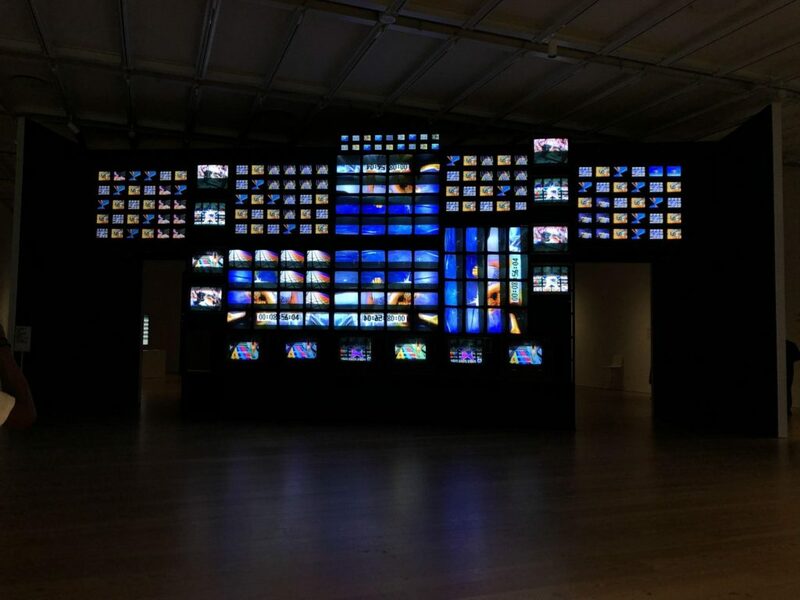 Students took a detailed look at the Programmed: Rules, Codes, and Choreographies in Art Exhibit. Many of the art pieces that were on display despite being created years ago, spoke of a world that is very still existent in today’s society. One of the temporary exhibits “Where We Are” was especially relevant. Where We Are focuses on art pieces made from 1900 to 1960. It depicts how artists have approached the relationships, establishments, and activities that shape our lives over the years. It showed our history as Americans and the issues we have encountered over the years and how it is that we solve them. And despite these pieces being created all those years ago, their messages and stories are still relevant and understood in today’s sociopolitical climate. Brian Bacuilima: I learned about Renzo Piano who is the architect of the Whitney Museum. He wanted to have the visitors have access to the outside to see the cityscape. Also, the outside spaces can be used to display sculptures. Overall he wanted to bring a lot of light into the museum. D’Andra Gordon: Every painting has a story behind it, but everyone sees it their way. My name is Antonio Perez and I am the head WHSAD Student School Reporter. I am currently a Junior at WHSAD. Preparation for my future is key and my involvement with the school website allows me to do so, as I not only get to improve my writing skills but I also learn from all the people with whom I interact along the way. Click here to read more articles written by Antonio Perez.